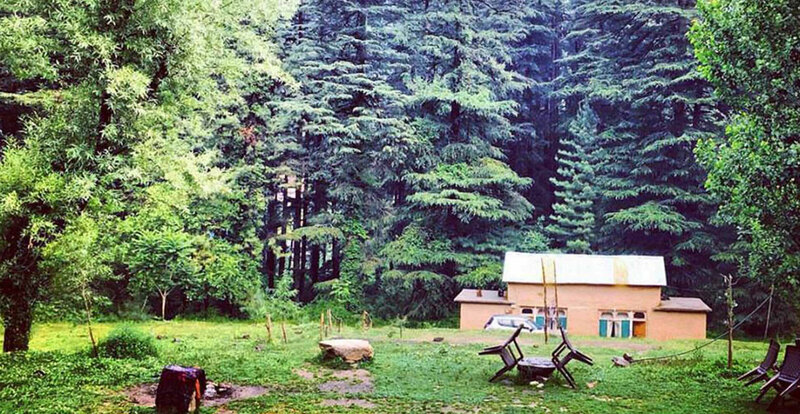 Your Artsy Affair at a Himalayan Cabin. Art is the most intense mode of individualism that the world has known, enabling the artists to find themselves and lose themselves at the same time. Everyone is an artist and is creative in their own way & this trip will let you explore the creative side of yours. A traditional cabin built of mud, wood and stone surrounded by converging pine trees and open blue skies with a river flowing by. 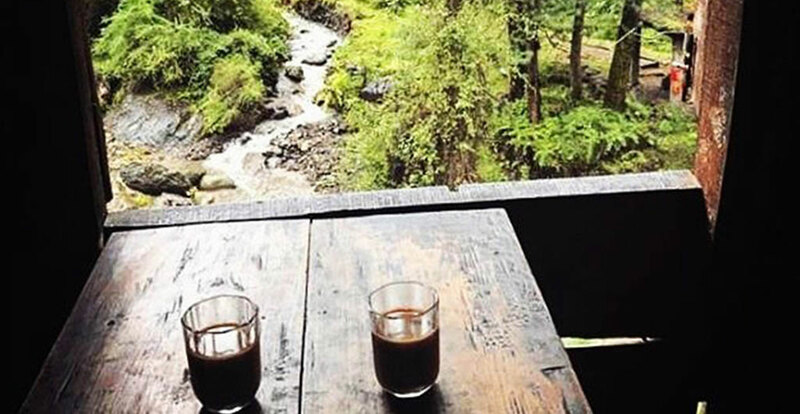 Trek down the river, catching fish or uphill to the waterfall; everything is just a small walk away. We have curated this trip with one goal in our mind and that is to bring creative, artistic and like-minded people to one place and create something together. Augment the richness of your new habitat learning new skills, sharing your stories, building conversations, prototyping new ideas together or honing your own craft in your creative solitude. Art tempts you to see yourself in things that are not you, and through a different set of eyes. Those eyes bare an artist, his spirit and his vices. It’s audacious of all those dreamers who painted and stuck it up the wall for the world to see. Or of the nightingales who sang to the mankind. Or of the poets who wrote ballads that made rivers cry. Such is art, helps us find ourselves and lose ourselves at the same time. enTRIPreneur invites these outlaws to contemplate together on the hills. Watch the mighty mountains vanish into the fog, listen in the silence to hear the nature’s heartbeat. A space for your mind to dive into the depths of creativity. The people that you will be present with, from writers to musicians - the community - is what will make the place all the more beautiful and animated. To add to it is the peace and calm that you will experience at the river side. 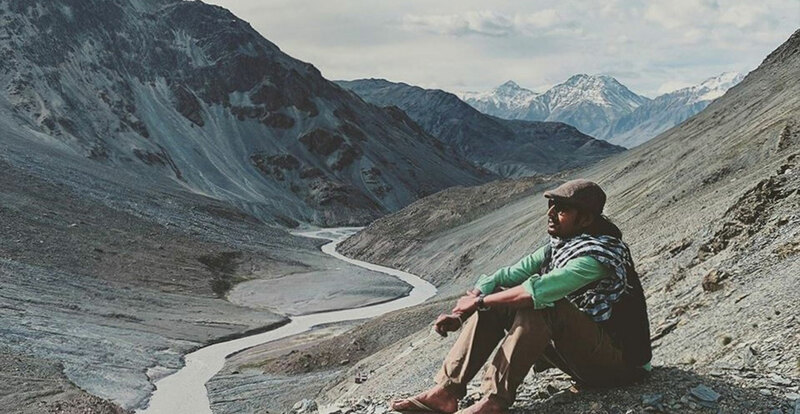 He is a non-fiction filmmaker by profession and has an undying passion to travel. He is inspired by the rawness of the people he meets; sees a sense of authenticity in them, and no underlying motives behind their actions. He thinks that when you travel and meet people, you get what you see. And the more you see it, the better you feel about the community. Just set sail and connect with yourself. The serenity and good vibes within the creative community will help you ideate some of the brilliant ideas. One experience can change many things in your life. Be a part of this phenomenal experience. How we will be traveling? Comfortable large loft with dorm style sleeping. Mattresses, Pillows, Sheets and Blankets will be provided. You can also bring your own tent. We will be starting from Delhi from one single point on 23rd night in a comfortable traveler. Personal expenses such as Mineral Water, All Drinks, Laundry Charges, camera fee, etc. Alcohol. Bring your own booze. All selected candidates need to pay within 2 days of receiving the selection mail. In case of non-payment, the opportunity will be passed to next wait listed candidate. The money you deposit with us is non-refundable. If at any time in the future you choose to not go on this trip, your money will not be refunded. So please think thoroughly before depositing.